The Portland, Ore.-based power pop quintet finally releases its sophomore effort, six years after “Comes Back to You” and four years after the stopgap “Ghost Sessions” EP. Things got a little slow after 2006 because the band members were “all living in different towns and some of us got married and started making babies,” bassist Tim Coulter told Good New Music. The take-it-slow approach paid off. 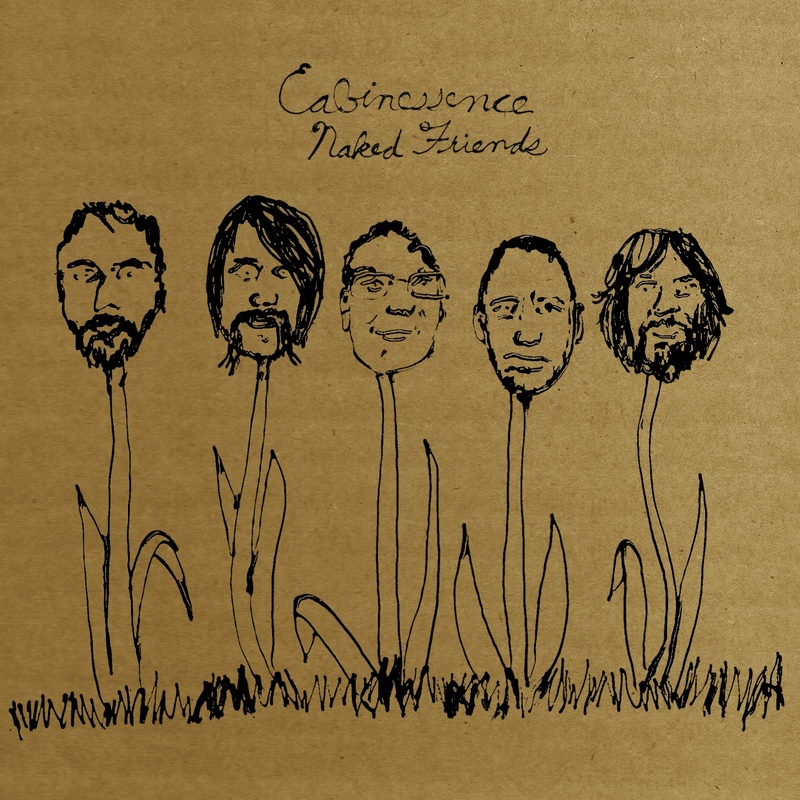 On “Naked Friends,” the group engages in genre-bending calisthenics on such songs as “Thought/Start,” which features funky wah-wah guitar combined with folksy dobro (or maybe it’s lap steel). Some Beatles-out-West imagery is conjured up on “Pray.” Harry Nilsson (circa “Think About Your Troubles” and “Gotta Get Up”) is resurrected on “Grace” and “Get Down” (respectively). And it’s not hard to imagine The Band performing “Should’ve Known,” a song Rick Danko would have had no problem wrapping his vocal chords around. Pedal steel and organ are used liberally throughout, the once-prominent Beach Boys influence apparent only on the first of two instrumentals (“Instrumental No. 2”) and in various harmony vocals. In the end, the gang rides off into the sunset (or in this case, outer space) with “Ruby’s Moon Elevator,” a spaghetti western instrumental with an oh-so-subtle sci-fi theme.